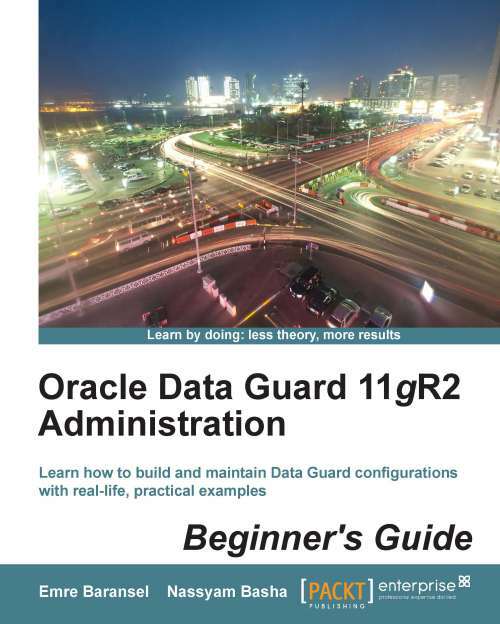 With all my pleasure I’m glad to announce my friend’s book «Oracle Data Guard 11gR2 Administration Beginner’s Guide». All you need to know about disaster recovery technique you’ll find at these pages! Sometimes there is a need to make a DR confgiuration as fast as possible, the fastet way is to use dgmgrl utility, which is available under Enterprise Edition. Now I have everything I need to start standby instance. 2. Copy PWDPRM.ora (password file) to PWDSTB.ora. 4.Replace original control files by standby version . Assure for ability to connect to both instances. This is a dynamic parameter. Configuration "dr" created with primary database "prm"
Now we have a syncronized and protected DR solution! And just in few steps. No need to make huge changes in pfile — everything is done by dgmgrl! The longest procedure is to make a copy of the primary database.